Classic game. 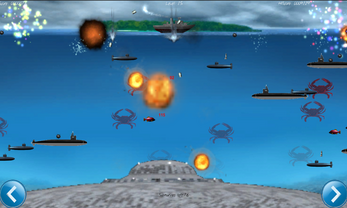 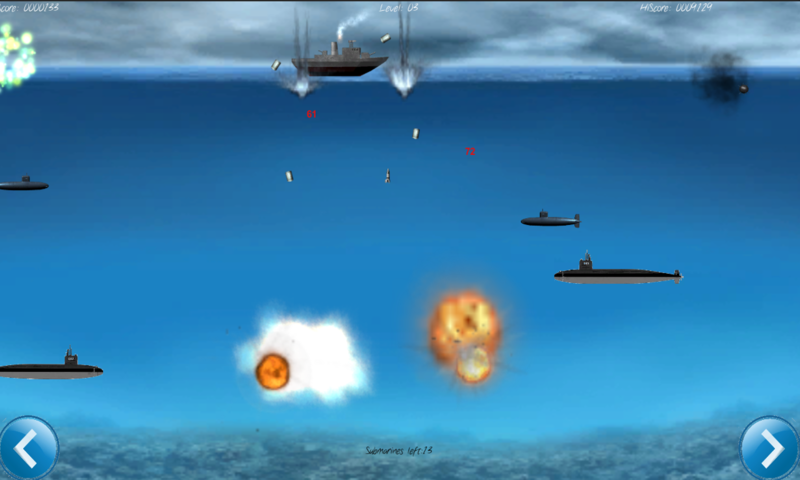 Throw sea bombs into water and try hit enemy submarines. 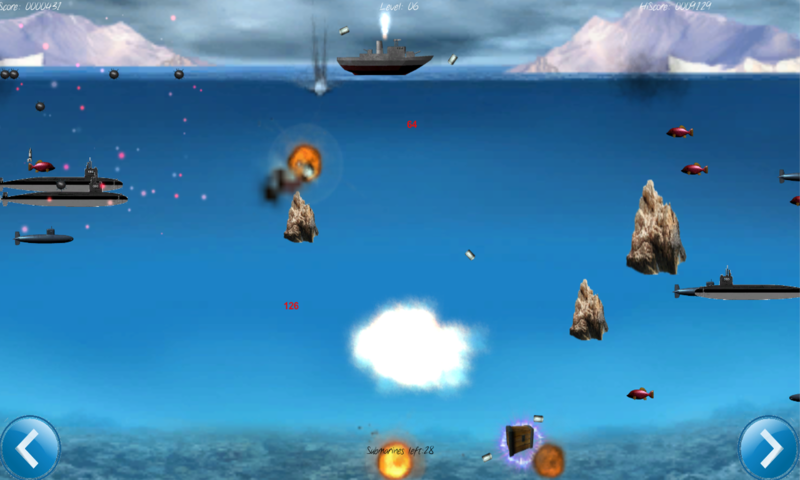 This game is a big challange for your reflexes and sense of distance.